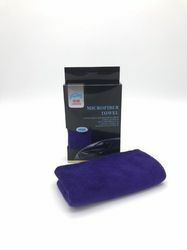 Our range of products include hand gloves micro fibre, micro fibre cloth pack of 4, chemois cloth -big, chemois cloth -small, micro fibre gloves duster and micro fibre cloth (single). 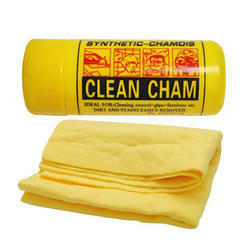 Perfect for cleaning car, windows, kitchen products and furniture, etc. 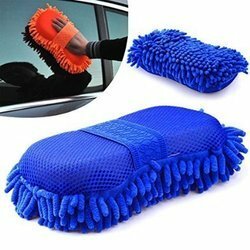 deal for Cleaning Glass, Motorcar, Vehicles etc. It Easily Retains Oil Making It Good for Wiping Fingerprints From Polished Metallic Surface. UPER SOFT : Cleaning cloth is Constructed with 109,000 fibers per square inch, allowing you to clean & dust with or without chemicals or detergents. 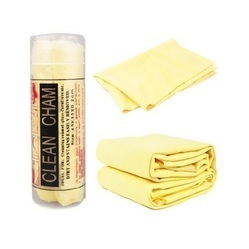 ULTRA CLEAN : Best for cleaning,wipes off ,dusting,waxing car,Motor cycle, home,t.v, computers, kitchen, bath, glasses .Anti scratch and super-soft microfiber clothe. HIGHLY ABSORBENT: Absorbs liquids eight times of its weight, dries in half the time of standard dish cloath, hair, face wash cloths, hand towels & duster and easy to rinse. LINT-STREAK FREE : Lint-free, streak-free clean and polish with a non-abrasive design that won't scratch surfaces, paints, stainless steel or clear coats,better than synthetic gloves and teflon brush. 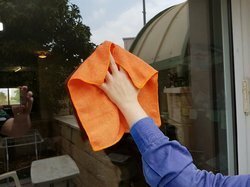 Wash Car Windows, Ceiling Fans, Windscreens, Window Blinds, Mirrors and More without a Scratch. Telescopic Handle to Clean In Hard-To-Reach Corners and Wall Hanging. 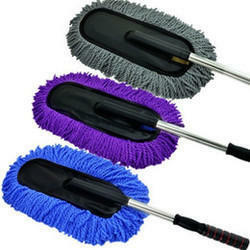 Microfiber Noodles on the Brush Grabs and Traps Dust Particles. 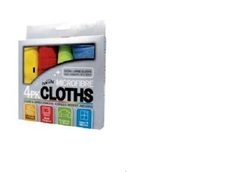 High Absorbent Power of Microfiber Noodles Absorbs More Water for a Sparkling Wash.